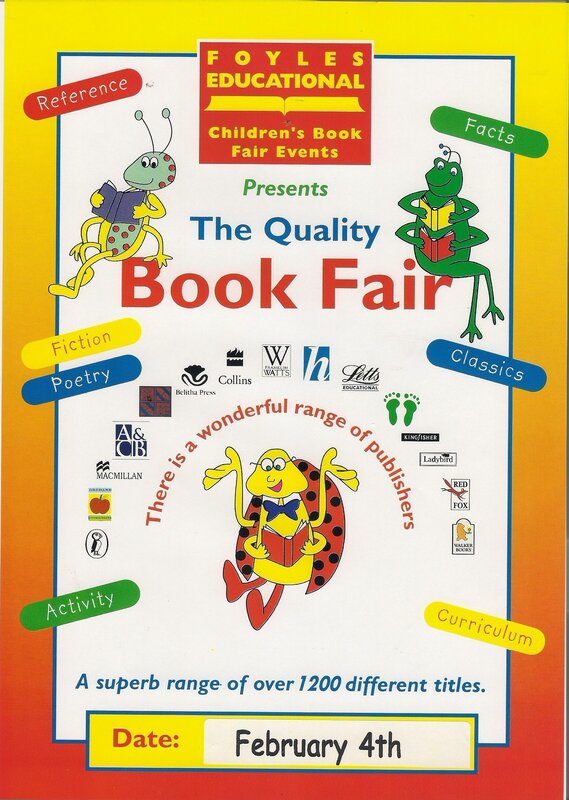 There will be a book fair at Varee Chiang Mai School on Friday 4th February 2011. The fair will be run by Foyles a company that supplies books to international schools and libraries around Thailand. There will be books from a wide range of publishers suitable for all students. What is an English Programme?